The development of new tools and methodologies is necessary in order to better understand current and past climatic changes,. 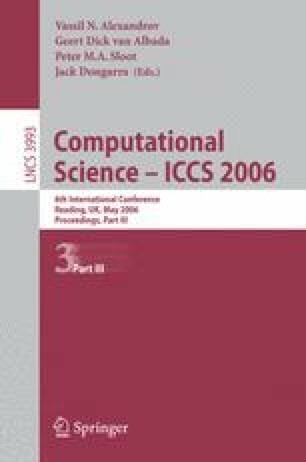 To be useful, these mathematical or software tools must not remain only in the hands of specialists in statistics, but must also be usable by the larger community of paleoclimatologists. It is therefore necessary to conceive a user interface adapted to the specificities of their use in paleoclimatology. Here, we propose the development of new tools of interactive analysis. Through the combination of techniques coming from knowledge discovery and information visualization (visual data mining), rapid and accurate paleoclimatic reconstructions will be easier to produce. This work was supported by the MCyT of Spain under Integrated Action (Spain-France) HF2004-0277 and by the Junta de Castilla y León under project SA042/02.